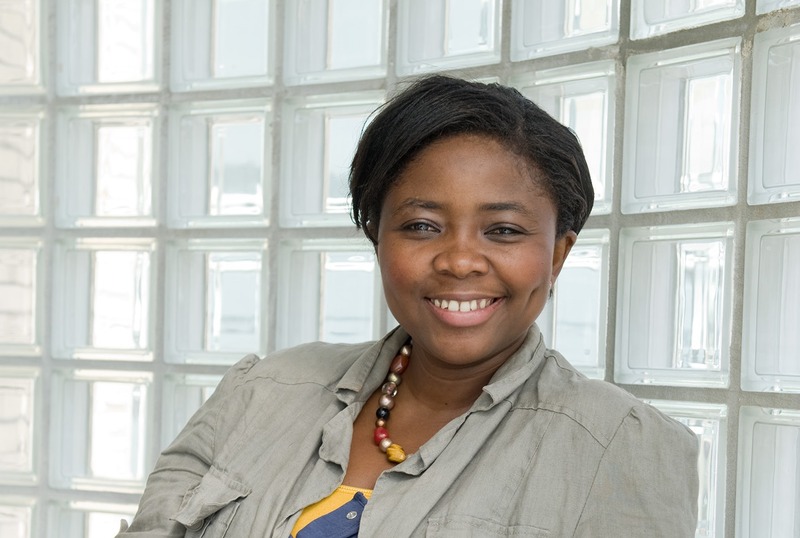 Folake studied for an MA in Human Resource Management at London Met where she also set up her own business in film and video production, WDF Productions. She applied for a Hatchery place through the Student Enterprise Programme and was awarded office space at the Accelerator building in Shoreditch. WDF Productions specialises in business communication and promotional videos for both products and services. They also create professional DVD packages for market sales and general communication. Since being housed in the Hatchery, WDF Productions had been able to grow their client base and are now fully trading with a full staff in an in house production office. Currently, they are succeeding in working with agencies to continually increase their market share of the video communication sector. WDF Productions was awarded the Best New Business by the Student Enterprise Programme in 2009 and via this support have been able acquire a business loan, which has helped them to further grow the business. The business management training I have received through the Student Enterprise Programme provided me with a good foundation for setting up and growing my business. The provision of a business mentor has given me a good knowledge and understanding of general business practices. By giving us the office space, resources and continual business advice, we were provided with a starting point to build our successful business. The Student Enterprise Programme is a positive driving force behind WDF Productions today. WDF Productions continues to gain strength as a company and is consistently increasing their client base. They will be launching their new marketing campaigns and hope to diversify their services with continued support from the Student Enterprise Programme. WDF Productions – Our Work from WDF Productions on Vimeo.